Truly the finest loft living at The Greensheilds, with million dollar views of the mountains, ocean and beyond. 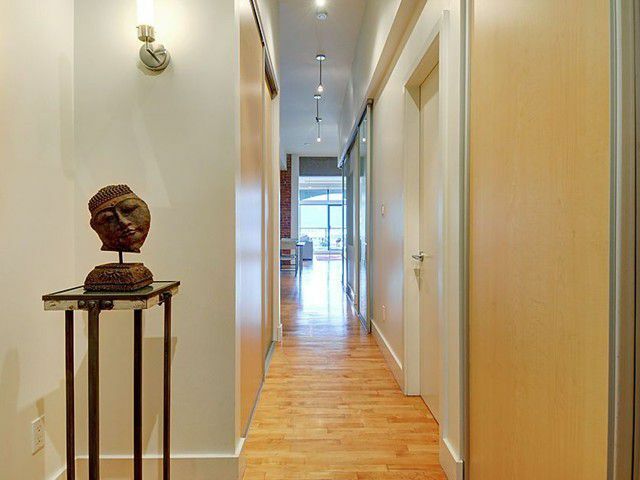 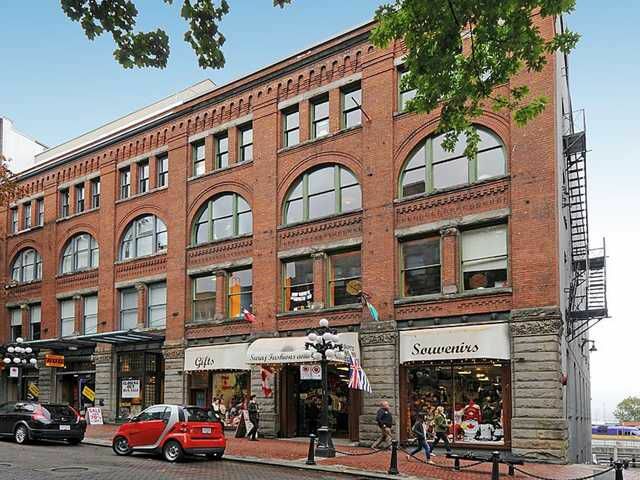 Completely converted right down to the studs in 2004, keeping the beauty of this heritage site is this stunning 22 unit boutique building in the most desirable location of Gastown. 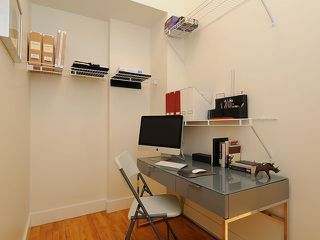 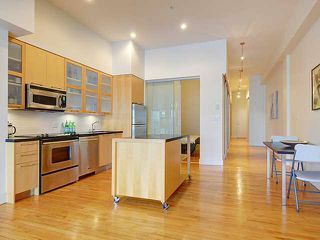 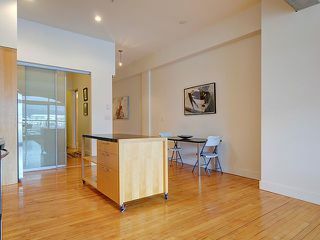 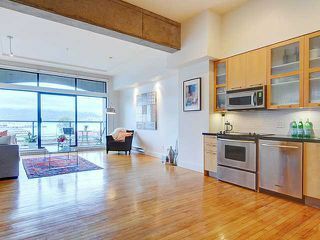 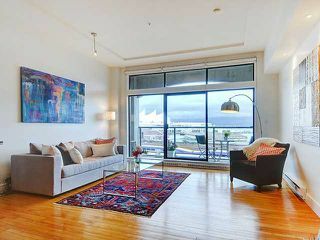 Welcome to a Alda Pereira design with over 990sqf of sweeping 11ft ceilings throughout this open and airy 1 bedroom loft, divided by Rumplus glass partition walls to a chef's kitchen with mobile island and an entertainers dream livingspace. 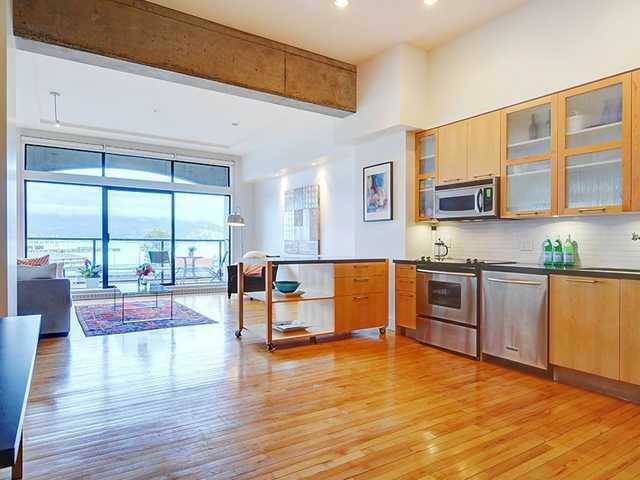 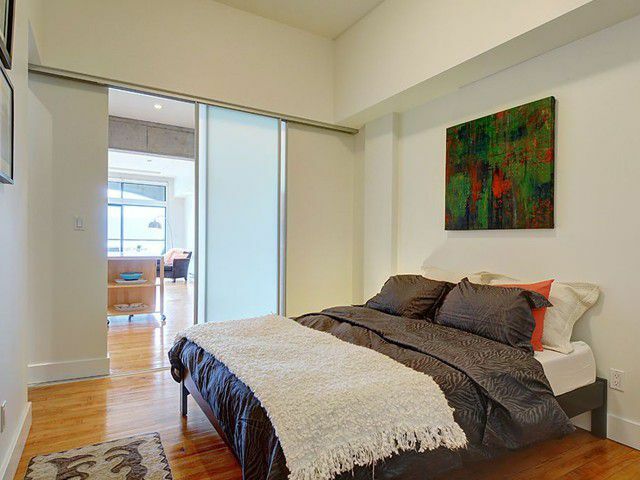 Appreciate the details of the reclaimed maple floors, stone countertops, display art walls and exposed concrete. Insuite laundry/storage, walking distance to all transit and restaurants, plus a BONUS pre-paid parking in the BUILDING! 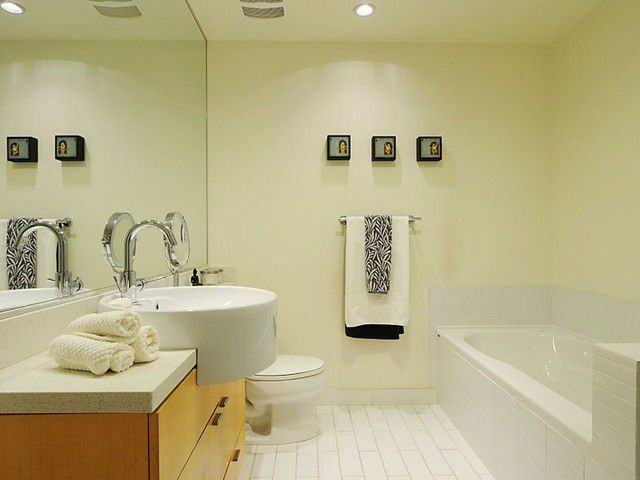 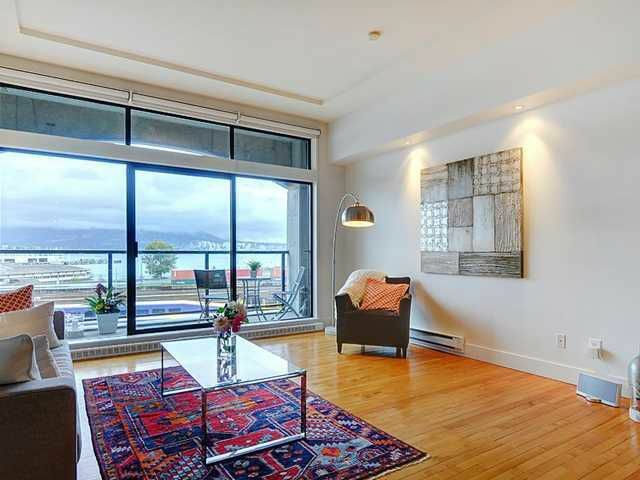 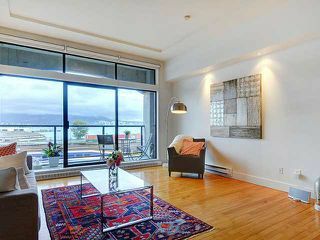 Not your average downtown condo, this is the real thing! 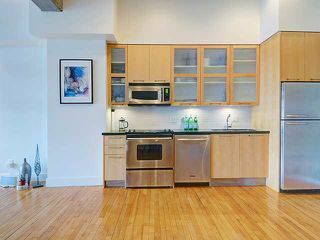 This loft is now sold. 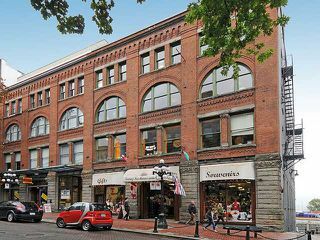 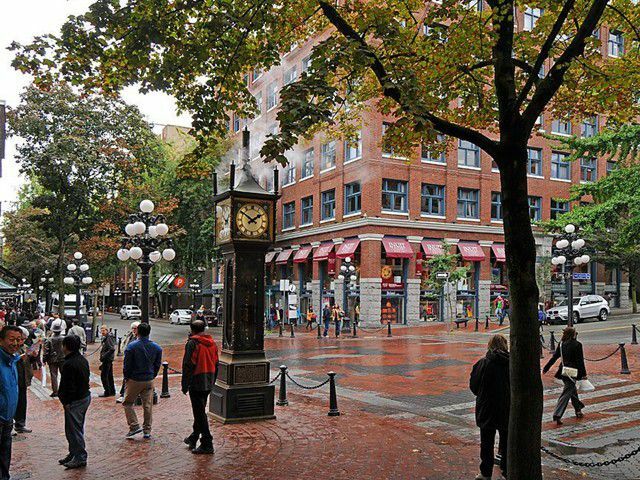 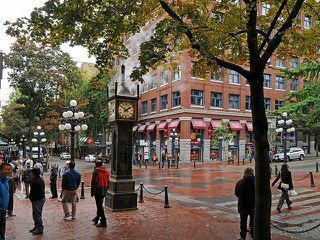 Contact Kyle at 778.847.3325 or kyle@kyleroman.com for a Gastown real estate market update or for more information on this or other Gastown area lofts.